This guide will help you to Safely Root Galaxy Core Prime SM-G360T1(MetroPCS) Without PC.Here we will be using Kingroot One click root tool for android. 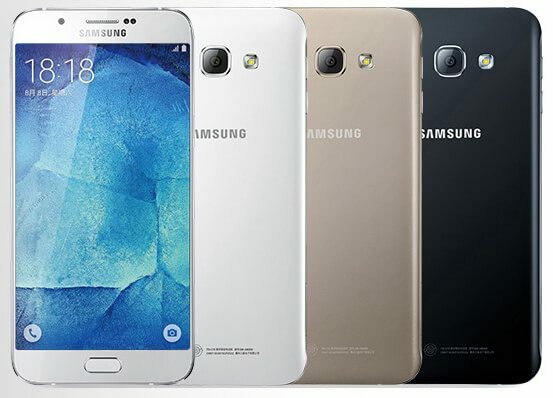 Here we will be using Super root app to get root access on Galaxy Core prime SM-G360t1 (MetroPCS).You don’t need to have a windows PC or laptop to follow this guide.You can do this without Computer.It is very safe and simple process. *If without PC method doesn’t work then Try the Odin method which will definitely work. 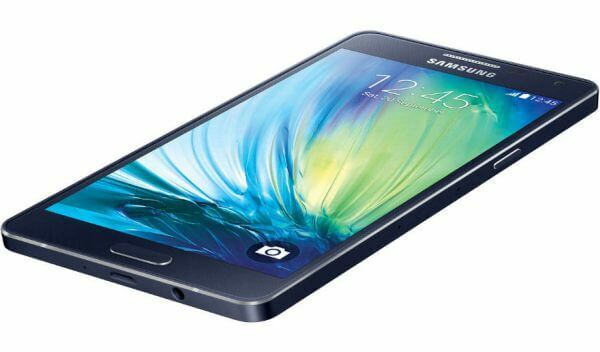 rootmygalaxy.net will not be held responsible for any kind of damage occurred to your Galaxy Core Prime (MetroPCS) while following this tutorial.Do it at your own risk. DONE!!! 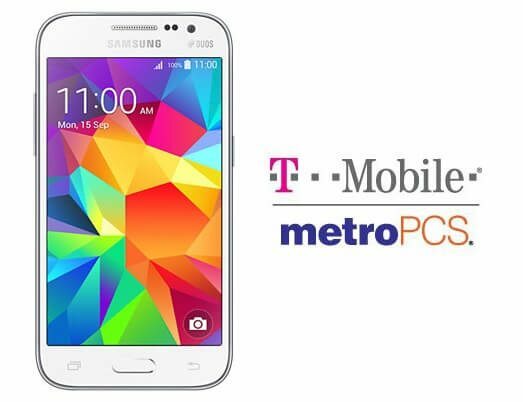 you should have safely rooted your Samsung Galaxy Core Prime (MetroPCS) without PC.You should now be able to see the SuperSU app in your App Drawer!